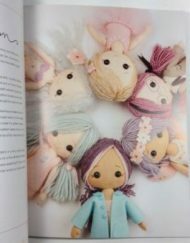 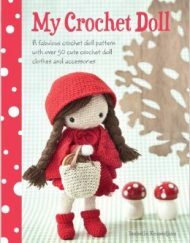 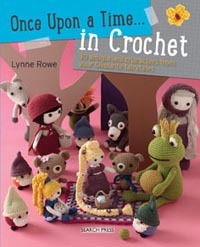 Once upon a time … there was a fun, quirky crochet book containing crochet patterns to crochet all your fairytale favourites, from Puss in Boots and Rapunzel to Little Red Riding Hood. 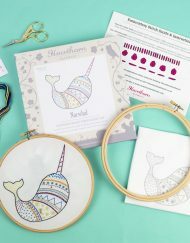 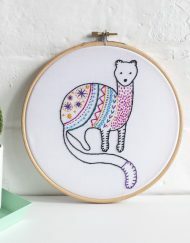 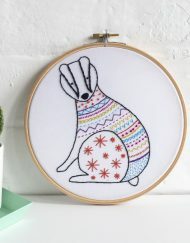 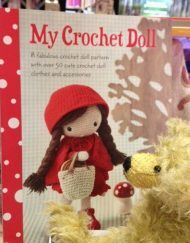 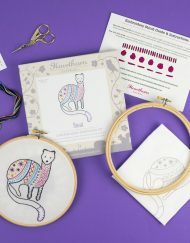 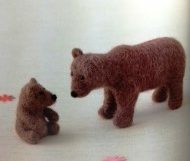 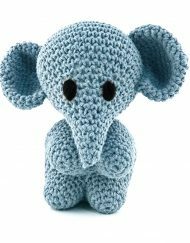 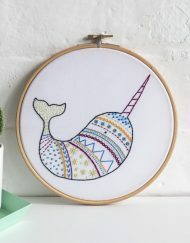 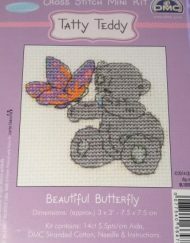 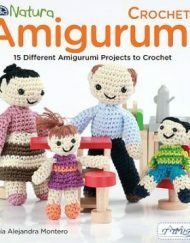 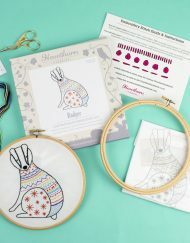 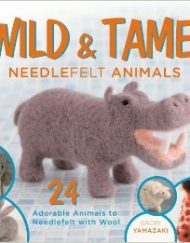 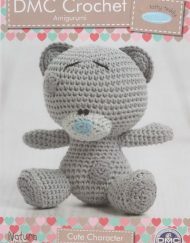 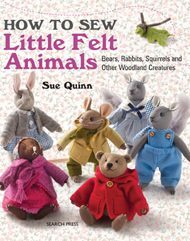 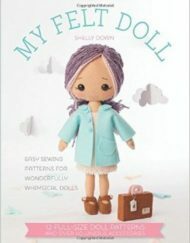 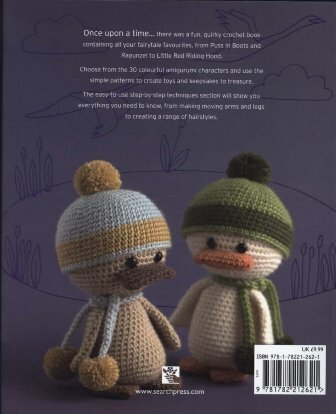 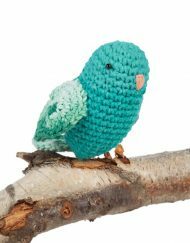 Choose from the 30 colourful amigurumi characters and use the simple patterns to create toys and keepsakes to treasure. 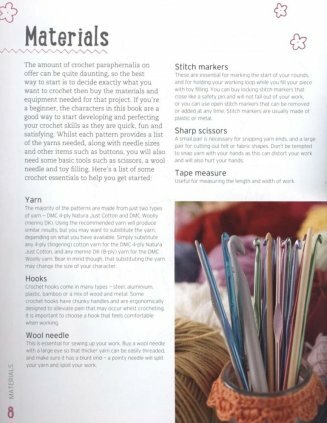 The easy-to-use step-by-step techniques section will show you everything you need to know, from making moving arms and legs to creating a range of hairstyles.